THOUGHTSKOTO SSS Retirement: Am I Qualified For Pension If There's A Gap On My Contributions? 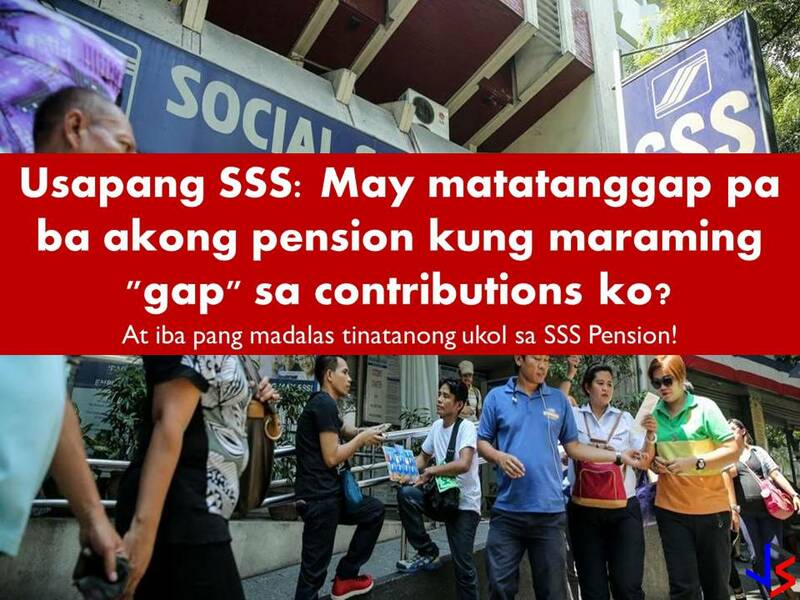 SSS Retirement: Am I Qualified For Pension If There's A Gap On My Contributions? Whether we like it or not, time will come when we will reach the retirement age of 60 or 65. In these times, some of us are no longer capable of making money for our own needs such as food and medicine. Lucky for some, they receive support from their children and other family members. Growing old or retiring without a pension is hard. 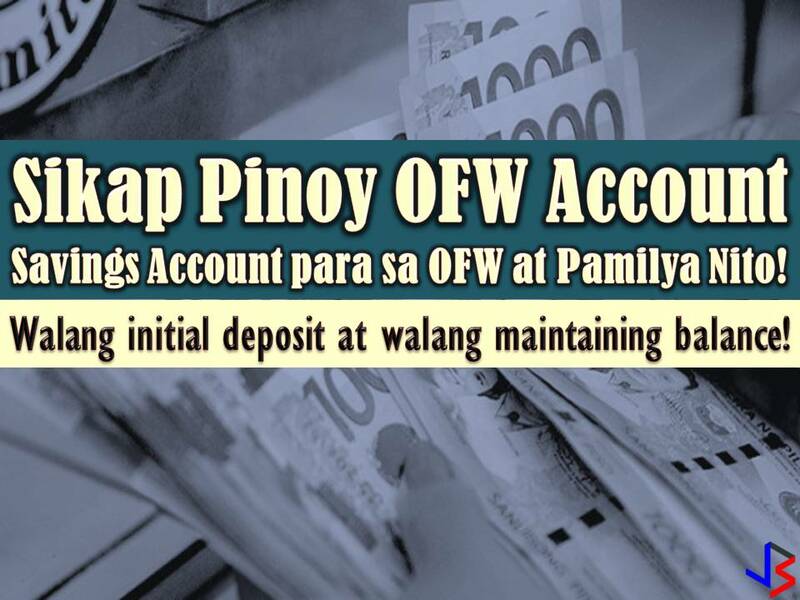 This is very common to self-employed individuals, Overseas Filipino Workers (OFWs) and other private employes that only rely on their salaries back then. Sometimes, they are forced to work despite old age to meet the needs. But your worries about your retirement can be lessened if you are a member of Social Security System (SSS) where you can receive your monthly pension. 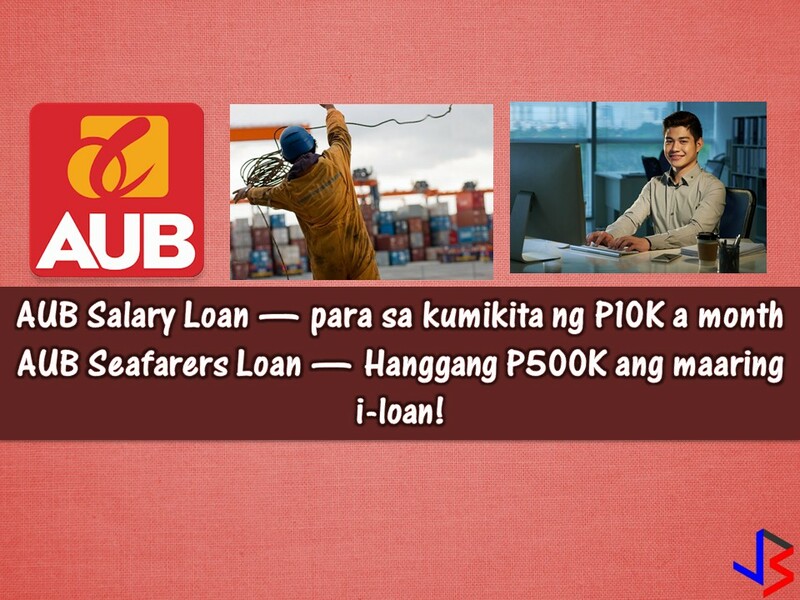 For private employees, SSS has become mandatory in the Philippines while it is voluntary for OFWs and self-employed. 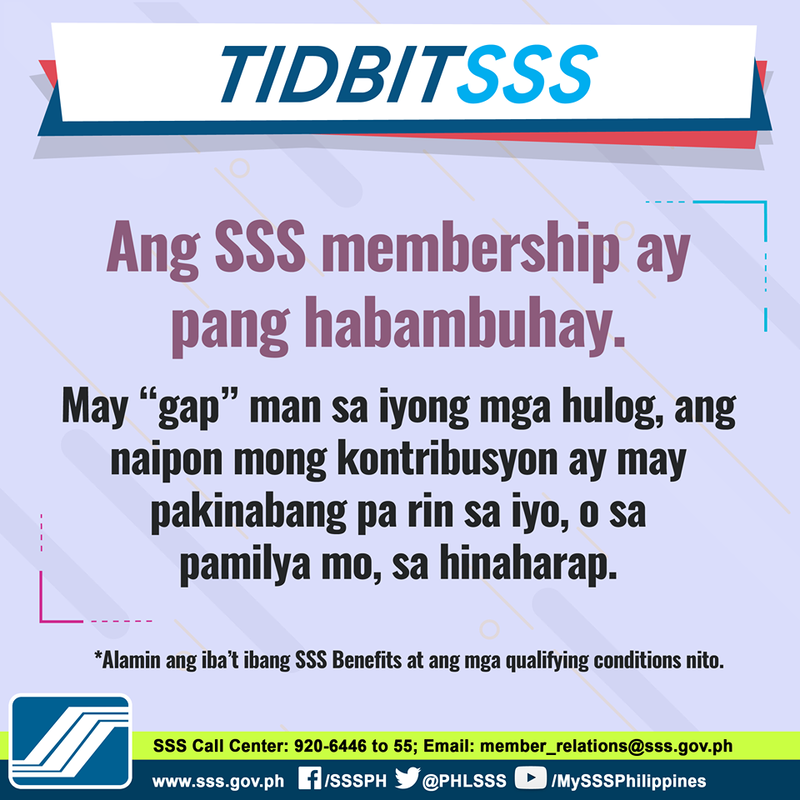 But what will happen in an SSS membership if there is a gap in member's contribution? Will he still receive a pension? Take a look at this picture from SSS. It said that your membership is a lifetime. And even you have a "gap" on your contribution, you and your family can still benefit from it. Member has paid at least 120 monthly contributions prior to the semester of retirement. If with less than 120 monthly contributions, the member may be granted a lump sum amount, but will also be given the option to continue paying contributions until age 65 to complete the 120 months to become eligible for the monthly pension. Member is 55 years old (optional retirement) or 60 years old (technical retirement) for Underground Mine workers whose date of actual retirement is not earlier than March 13, 1998. Member is 50 years old (optional retirement) or 60 years old (technical retirement) for Surface or Underground Mine workers whose date of actual retirement is not earlier than April 27, 2016. Must have been working as Surface/Underground Mine worker for at least five (5) years (either continuous or accumulated) prior to the semester of retirement. 13th Month Pension payable every December. If the member has dependent minor children, they are given a Dependent’s Pension equivalent to ten percent (10%) of the member’s monthly pension,or P250, whichever is higher. Only five (5) minor children, beginning from the youngest, are entitled to Dependent’s Pension. No substitution is allowed. 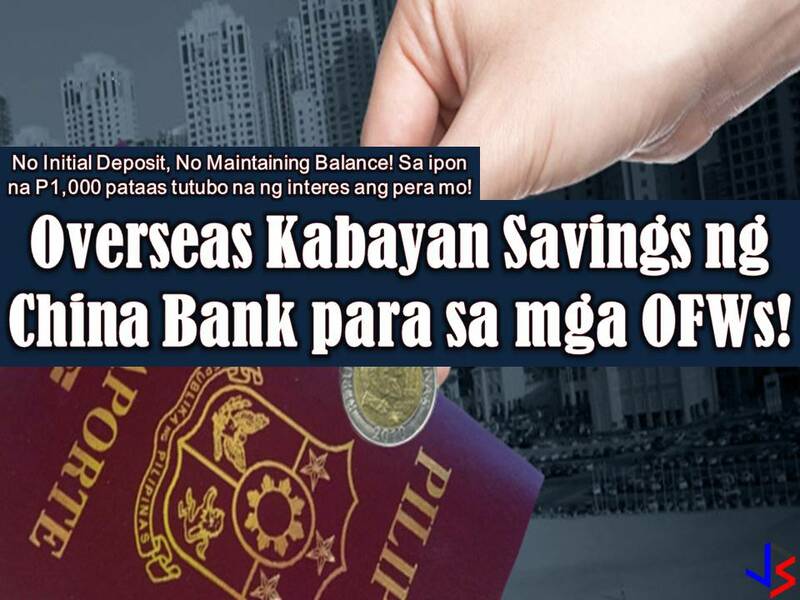 The retiree has the option to receive the first eighteen (18) months pension in a lump sum, discounted at a preferential rate to be determined by the SSS. This option can be exercised only upon application of the first retirement claim, and the Dependent’s Pension are excluded from the advanced eighteen (18) months pension. The minimum monthly Retirement Pension is P1,200 if the member has 120 months contribution or at least ten (10) CYS; or P2,400 if with at least twenty (20) CYS. 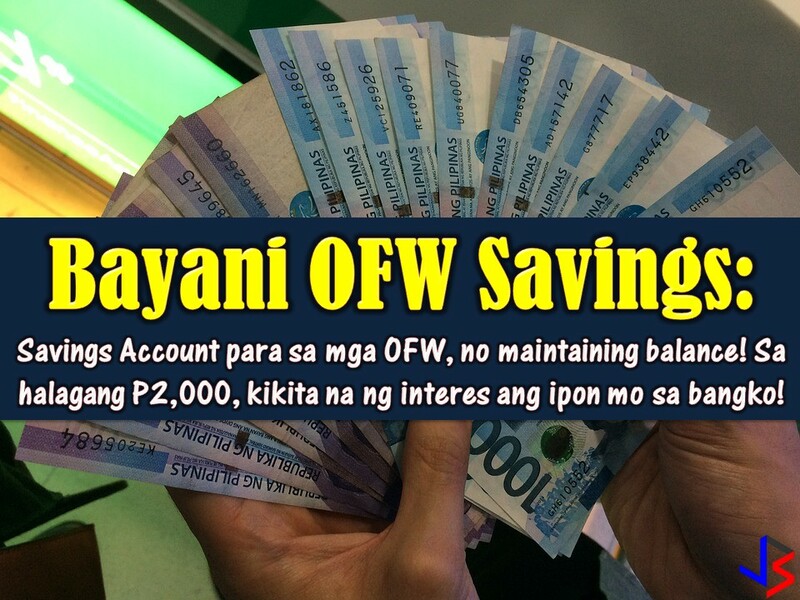 Plus P1,000 additional benefit, effective January 2017. Attention Parents, Failure to Give A Child Support is a Crime! NEVER POST Your Boarding Pass on Facebook or Throw it Away. Here's Why! BREAKING NEWS: Filipina Domestic Worker Killed Her Lebanese Employer!